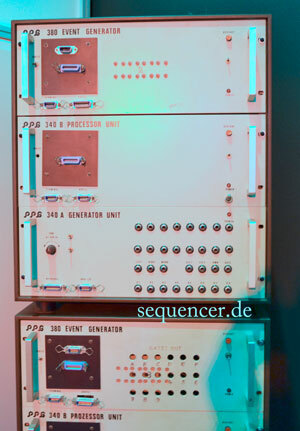 Sequencer Synthesizer Forum • Thema anzeigen – AKAI MPKmini. A bit bigger than the LPK8 and Pads are, no Mod/PItchbend but nevertheless small. $99, not yet clear about the price in EU. hope it’s not 99€.